If you’re travelling to Scotland on a tight budget then a stay in one of the many hostels dotted across the country is ideal for you. Some offer private rooms, however it can be fun to stay in dormitories with like-minded travellers for a fun Scottish experience. Hostelz.com is a good site for comparing and booking hostel accommodation. You can see the location of hostels and bunkhouses on the map below. Clicking on a marker will reveal the name of the hostel and a link to a page about it. Aberdeen is a beautiful city, with easy access to the countryside, fishing, golf and pony …. Great location for skiing and boarding at Glenshee. Good facilities and a warm welcome mak…. 60 rooms all en-suite (with shower) are good sized single rooms but we can provide up to 1…. The Lairig Ghru and the Cairngorms are close, while Corrour Bothy is 10 miles away. Mounta…. With options for families, individuals and groups of up to 24 people, the Schoolhouse is a…. 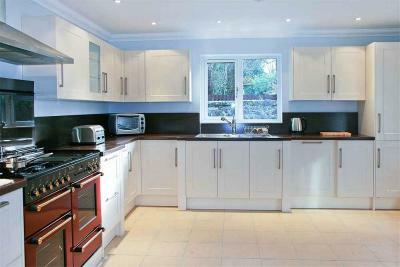 Hillhead self-catering flats are located less than two miles from the city centre, and are…. King’s Hall is conveniently located just off College Bounds in Old Aberdeen less than 2 mi…. The buildings are of local historic interest with some areas dating back to c. 1560. Dunde…. The Isle of Mull and the neighbouring island of Iona lie just off the west coast of Scotla…. Glencoe offers some of the best walking and climbing in Scotland, not just in the summer, …. The town, built in the 18th Century, sits on the shore of Loch Fyne – a large sea loch fam…. Winner of the ”Best Staff” award February 2008Our hostel, Oban Backpackers, has a great …. The Lodge, located behind the main Oban Hostel, incorporates top class hostel standards in…. Both our four star seafront and purpose built lodge offer panoramic views across the bay a…. Along with its outstanding natural beauty Islay is also famed for its diverse and plentifu…. The Hostel is newly renovated with central heating, good hot showers, laundry facilities, …. Our unique Wee Hoosie B&B has been much loved for its warm welcome and imaginative dé…. Located in rural South West Scotland just outside the town of Ayr, Wilson Hall is the main…. 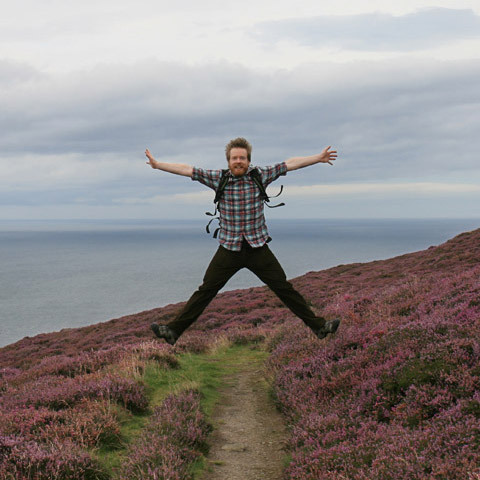 It?s no surprise that Tomintoul is an area famous for the three ‘W’s: whisky, walking and …. Completed in May of 2005, the building is attached to Kilmory Village Hall. Groups using t…. Lochranza is the ideal base for tackling the many trails and ridges of the Arran mountains…. Sandra?s Hostel nestles in the centre of Thurso – the northern-most town on the UK mainlan…. Loch Lomond Youth Hostel is an impressive country house set in the Loch Lomond and Trossac…. Our top quality summer hostel in St Andrews is open during July and August 2010 offering s…. 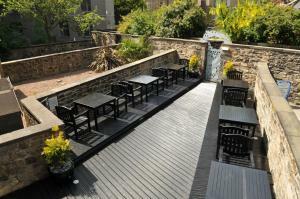 St Andrews Tourist hostel is located in the heart of the Historic old town of St Andrews, …. Aite Cruinnichidh is a warm, comfortable, friendly country hostel in converted barn, set i…. With small comfortable bedrooms and familyrooms Aviemore Hostel offers great value, self-c…. Two minutes from Fort William town centre. Convenient for access to all major tourist attr…. 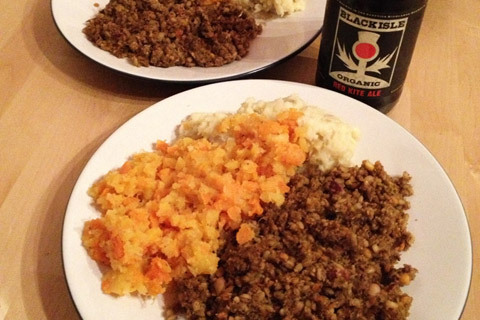 Located in front of Inverness Castle, Bazpackers is an old Victorian town house built in 1…. Due to the modern layout of BCC Lochness Hostel we can offer a high degree of flexibility …. Official Scottish Youth Hostel Association hostel….. Plenty to do for walkers and tourists alike. The hostel offers good facilities including s…. 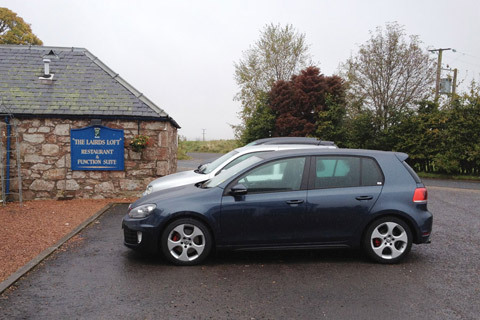 Our 4 star hostel is an old Scottish shooting lodge and offers warm, comfortable accommoda…. Welcome to Calluna, self-catering accommodation in the heart of the beautiful Scottish Hig…. A very warm welcome to Chase The Wild Goose Hostel. Located just a short distance from For…. Farr Cottage Lodge and Activity Centre offers unbeatable value for guests who want to indu…. Morag?s Lodge (Loch Ness) For Independent Travellers ?Clean, colourful and well run hoste…. Fort William is right in the thick of the most dramatic and remarkable part of the Scottis…. The hostel is an excellent base for exploring the delights of Lochaber, whether it be on t…. You can see waterfalls, lochs, and the Islands of Rhum, Eigg, Muck, Soay, Canna and Uist, …. Nestled between mountains and lochs in the heart of the Great Glen, 20 miles north of Fort…. Here at Highlander Hostel we understand the importance of protecting your valuables which …. Located in the city of Inverness in the Scottish Highlands, Hillview House Hostel offers a…. After a hard day’s exploring, our hostel provides a friendly and cosy place to unwind just…. Just 10 minutes’ walk from Inverness Rail Station, Inverness youth Hostel offers free pr…. We offer the best value, the best location and the best atmosphere…come see for yourself…. Loch Ness Backpackers has grown from what was once an 18th century farm cottage and barns….. Situated directly on the Great Glen Way walking route and surrounded by fantastic woodland…. Only 30 minutes from Inverness and about two hours from the Isle of Skye, there is plenty …. This is ideal walking country with plenty of low and high level routes including some fine…. Morag’s Lodge (Loch Ness) perfect for Independent Travellers ‘Clean, colourful and well ru…. ?Newtonmore,? in the Cairngorms National Park and the Highlands of Scotland, is the perfec…. It is a Nature Conservation area of special interest for bird watchers, botanists, geologi…. Our focus is warm, comfortable and clean with provision for privacy – you do not have to s…. Come and stay in this wee village; the gateway to the Isle of Skye. With its lively pub at…. Experience a warm welcome and true Scottish hospitality. A perfect base to explore the bea…. It is within easy reach of the Cairngorms and the ski centers, Inverness & Loch Ness. Surr…. The Smiddy Bunkhouse (sleeps 12 in bunkrooms of 4 and 8 persons) & Blacksmith’s Hostel…. The Hostel is a member of the Independent Backpackers Hostels Scotland (IBHS) Group. We…. The eerie pinnacles of the Quiraing, the famous Old Man of Storr, and the magical fairy Gl…. In Glasgow’s vibrant West End, the Alba Hostel offers spacious rooms with free Wi-Fi. Fr…. 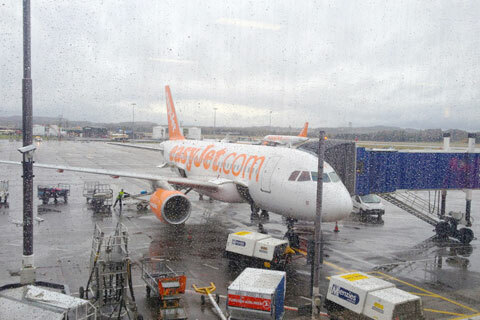 Beersbridge Annex provides quality budget accommodation just 5 minutes from Glasgow City C…. We are now bigger and better! If you’re in Glasgow you must be here for a good time, rig…. Bunkum is a small (36 bed) family run backpacker hostel offering extremely spacious and co…. 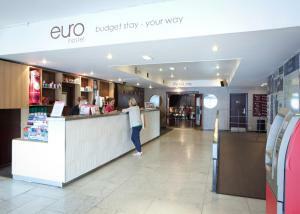 In Glasgow’s city centre, Euro Hostel Glasgow offers free Wi-Fi, traditional breakfasts …. On the edge of leafy Kelvingrove Park, Glasgow Youth Hostel offers budget accommodation in…. Visit the waterfall of Corra Linn, the Scottish Wildlife Visitor Centre and live the past …. Ideally situated for Glasgow city centre, the West End and the SECC, Cairncross House is a…. Set in three acres of quiet woodland, Wolfson Hall offers a city location with a getaway f…. Allgirlz is a small, female-only hostel with a central Edinburgh location, 10 minutes’ w…. Welcome to our small, friendly and beautiful 4* hostel!! It’s the relaxed atmosphere, the …. Centrally located in Edinburgh’s West End near the ancient and beautiful Dean Village and …. Welcome to Boutique Backpackers and thank you for choosing our hostel. Located in the Wes…. On Edinburgh’s historic Royal Mile, the 3-star Brodies Hostels offers budget accommodation…. Fantastic location, Edinburgh’s newest 4 star hostel. Located a stone’s throw away from th…. 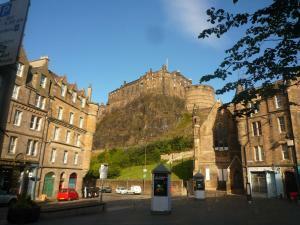 Caledonian Backpackers is perfectly located, boasting superb views of Edinburgh Castle and…. In Edinburgh’s Old Town, Castle Rock Hostel is conveniently located 11 minutes’ walk f…. Spend a night under the shadow of Edinburgh Castle in our brand new Hostel Apartments. Lo…. 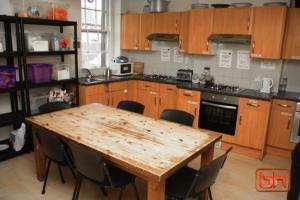 Cowgate Tourist Hostel offers quality backpacker and hostel style accommodation in the ver…. The Edinburgh Backpackers Hostel has it all. Location, friendly staff, comfortable beds, a…. The 5-star Edinburgh Central Youth Hostel is just 0.5 miles from the shops of Princes Stre…. Edinburgh Metro Youth Hostel is located in the heart of Edinburgh old town and is in Edinb…. Just 150 metres from Edinburgh’s Royal Mile, these apartments are 8 minutes’ walk from…. Just 50 metres from Edinburgh’s bustling Princes Street, Haggis Hostels is set in a reno…. Situated in central Edinburgh, the High Street Hostel offers free Wi-Fi in public areas. D…. The Light House is a truly unique place to stay – our bright young team will welcome you t…. 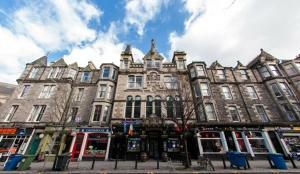 An Irish hostel and bar in central Edinburgh, Malones Old Town Hostel is a 15-minute walk …. The Panmure Court studios are just a 10-minute walk from both the Edinburgh Train Station …. Princes Street East caters mainly for independent, international backpackers between the a…. If you’re looking for summer accommodation in Edinburgh with convenient links to the cit…. Step outside and be at the centre of it all. Guests also enjoy the benefit of access to th…. Just a 10-minute walk from Princes Street, Smart at iQ has a 24-hour front desk and modern…. Just off the Royal Mile in the heart of Edinburgh’s Old Town, Smart City Hostels Edinburgh…. Situated opposite Waverley railway station, St Christopher’s offers budget accommodation i…. 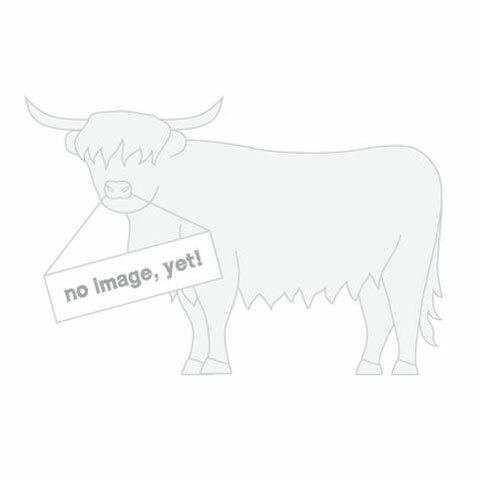 Nestled in the beautiful neighbourhood of Old Town in the heart of downtown Edinburgh, Cow…. Meadowcourt is nestled in the middle of downtown Edinburgh in the neighbourhood of Marchmo…. Set in an original Victorian building, this funky hostel offers airy dorm rooms with large…. The Mansion Group offers self-catering accommodation 1 mile from the centre of Edinburgh. …. Spend a night at the old schoolhouse and enjoy Edinburgh’s brand new concept of hostel apa…. This property offers ensuite rooms in either a four or five bed apartment and can be booke…. A fabulous, secure complex with a good choice of apartment sizes…..
St James Craig Court is open during the university summer holidays. The property, which i…. Opened in 2009, Chalmers Street offers a range of non-ensuite and ensuite rooms in 3, 4 an…. In Edinburgh’s attractive Old Town, West Port Pads provides hostel accommodation in the …. Come and stay in the beautiful Cairngorms National Park, ideal situation for many activiti…. Craggan Bothy is a converted stone steading offering snug & cosy accommodation across a si…. Winner of the coveted Moray’s Favourite Pub 2005 award and 2007 as voted by the Readers of…. The hostel has a well-equipped kitchen, a large airy dining room and the three- and four-b…. We are situated next to the Pickaquoy Sports Center and within 5-10 mins walk of all the s…. Situated in the scenic village of Killin (‘one of Scotland’s prettiest villages’) by beaut…. Welcome to Comrie Croft! The Croft is a beautiful rural hostel converted from two old farm…. This popular hostel offers good facilities and a warm welcome. The hostel is a great base …. With stunning views of the local Glenshee mountains it is an ideal location for groups and…. Need to get out of the hustle and bustle of the city, then Pitlochry is the place to stay….. Situated on the River Tummel it comes complete with salmon Fish Ladder and Festival Theatr…. Wester Caputh Lodge is an old farm steading on the outskirts of the village of Caputh whic…. It’s a place in which to relax, chill out and enjoy the views. Or if you are feeling energ…. Excellent sandy beaches are only a 5-minute walk away. An ideal place to stop and explore …. Welcome to The Heb Hostel. We are a family run backpackers hostel in the centre of Stornow…. There are otters, badgers and pine martins in the area. 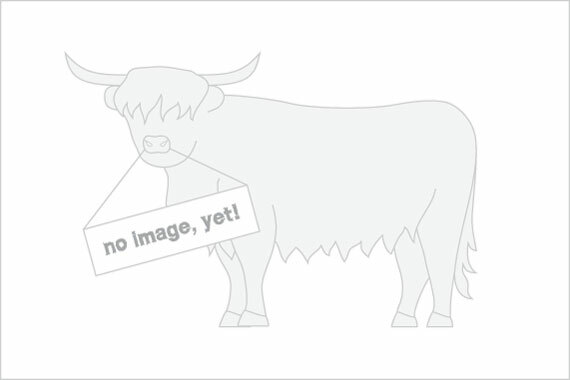 Red deer are numerous, and on the …. Situated at the head of Upper Loch Torridon in the shadow of the mighty Liathach, the 4 st…. Not only is the hostel spectacularly situated, but the town has something for everyone. Fr…. It is within easy traveling distance of the Border abbeys, the early cradles of Christiani…. Melrose sits in the centre of the Scottish Border country. It was founded as a Roman fort …. Visit the ruins of Newark Castle and Yarrow Kirk. A private museum in Selkirk depicts a by…. Our Bunkhouse is a warm comfortable base in which to explore the unique wildness of Papa S…. The Saxa Vord Resort is the perfect place to stay to enjoy Unst and the best of Shetland. …. 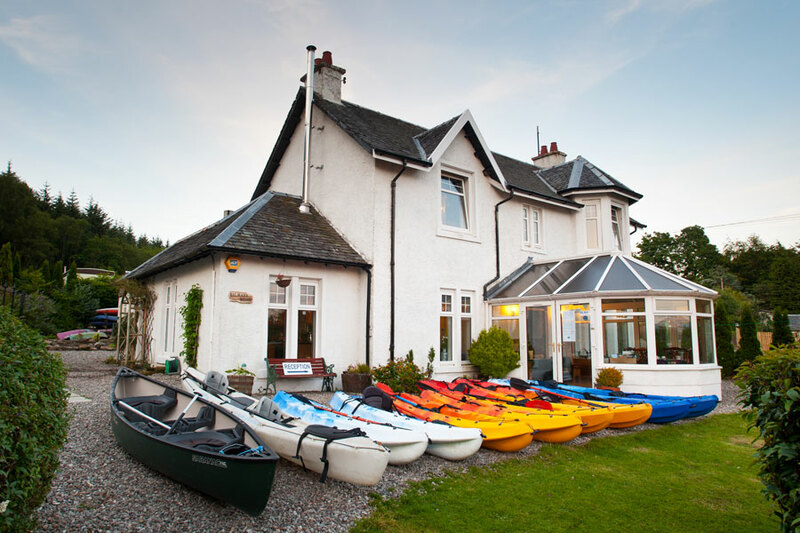 Balmaha House Bunkhouse & Canoe Hire offers prime views over Loch Lomond, right on the…. Inversnaid Bunkhouse is housed within a converted church. Downstairs are the bunkhouse roo…. Ben Lomond (3,192ft), Scotland’s most southerly Munro, is a fine walk hillwalk. Set in the…. Built behind the facade of a historic church next to the old town jail, we offer superb en…. Exceptionally friendly, spacious and clean. The Willy Wallace Hostel is Stirlings only Bac…. Now with a shower, the former school building and cottage have been tastefully transformed…. The Castle has a large art collection and a collection of Italian marble statues on displa…. Durness is a refuge from the hustle and bustle of everyday life. The hostel, a simple litt…. It is ideal for cycling, coastal walks, hill walks and bird watching. Backpackers, birdwa…. There are miles of pristine white beaches where Grey and Common Seals can be seen basking …. Galloway Forest Park is nearby and the Southern Upland Way is 8 miles away. Visit the pict…. Published on the 26th of January 2014 at 3:01 pm. Updated on the 15th of April 2017 at 7:28 pm.